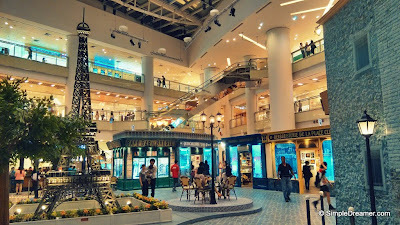 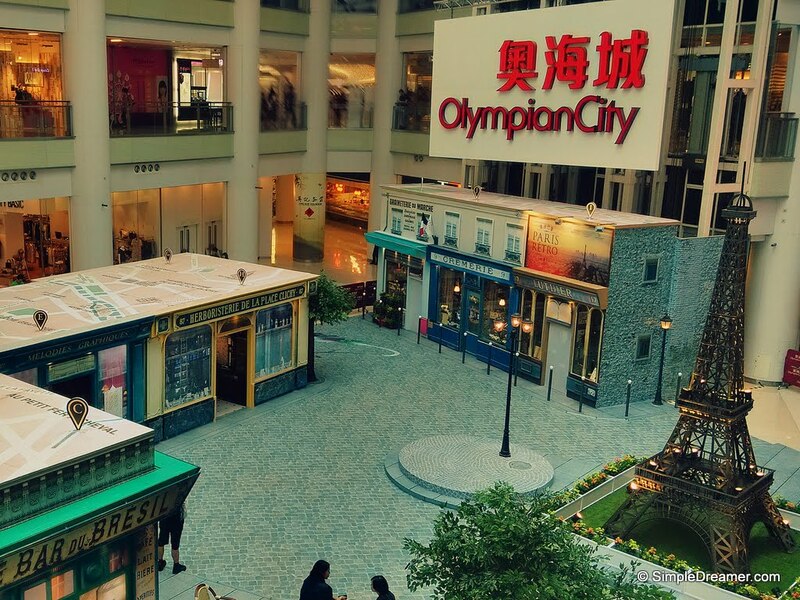 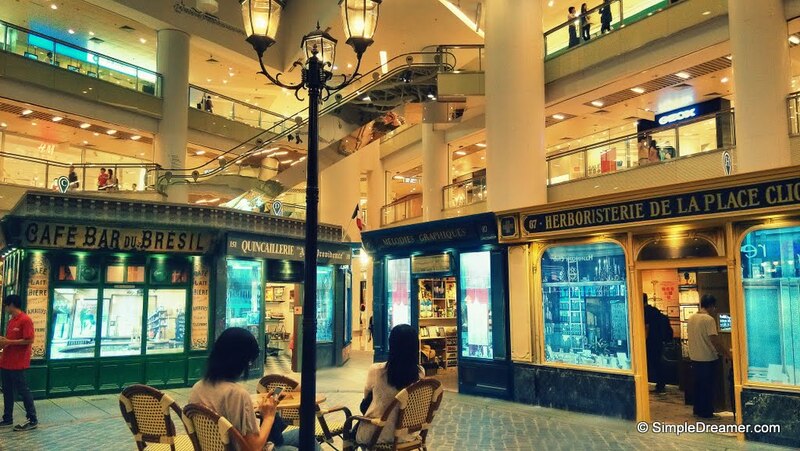 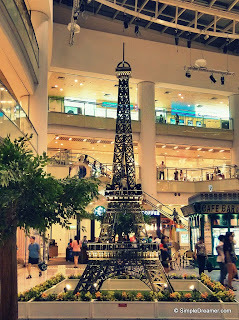 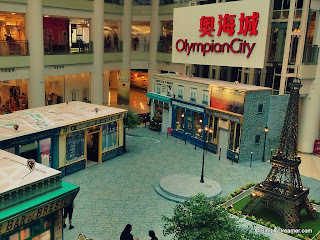 The organizers Sino Art replicated over ten 'old shops' of Paris at Olympian City 2 shopping mall at Tai Kok Tsui in Kowloon. To make sure that its visitors know that it is Paris, a 6 meter Eiffel tower is also erected. 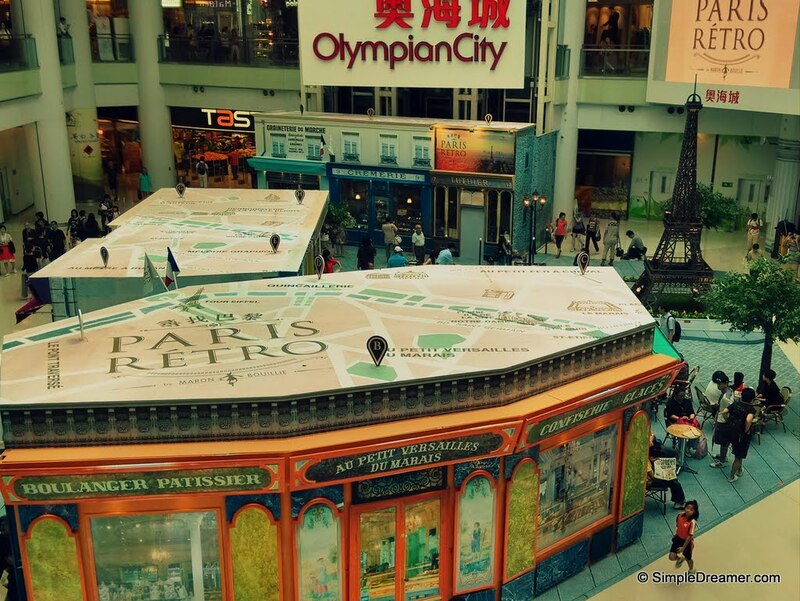 Check out this video by Sino Art to learn more about this exhibition.